One stomp is all it takes to launch any standard tennis ball up to 75 feet! 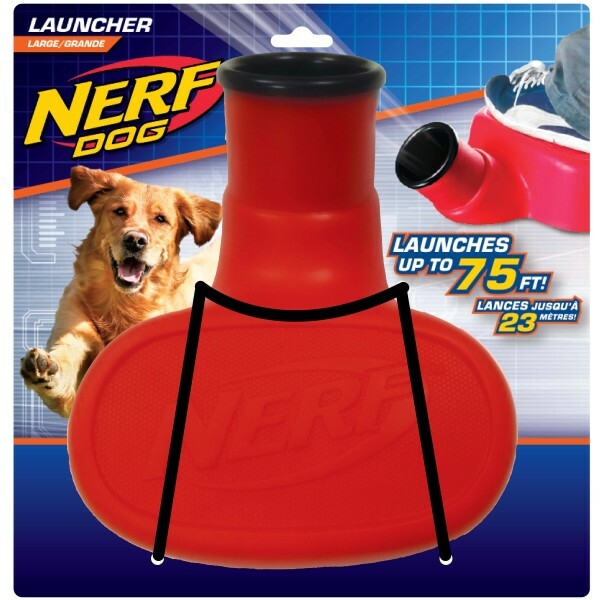 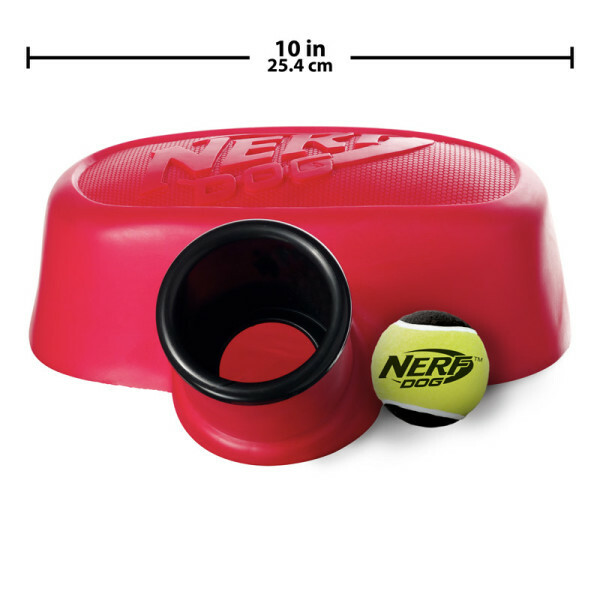 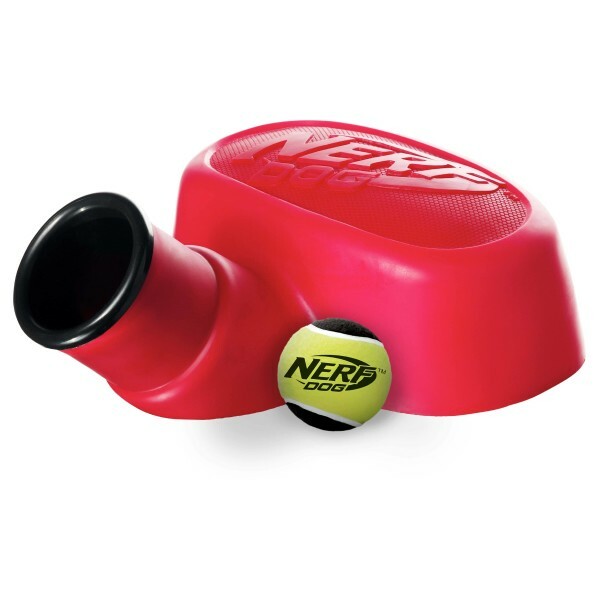 The NERF DOG Tennis Ball Stomp Launcher is the fun, easy way to give your best friend the exercise he craves. The sturdy plastic stomper needs no adjustment — the neck is already angled for optimal loft. 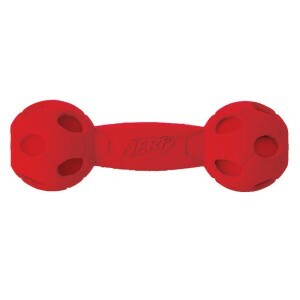 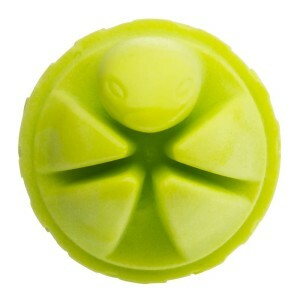 It’s foot activated, making it especially good for dog owners with shoulder injuries. 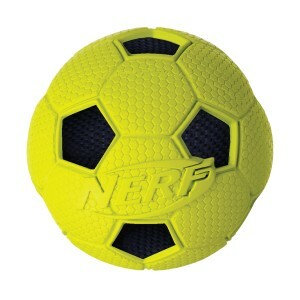 Tennis ball included.